Out of the gates, Suzanne was an instant hit in the Real Estate market making a name for herself as one of the kindest, compassionate, and helpful agents who seem to be bringing the heart back to real estate. 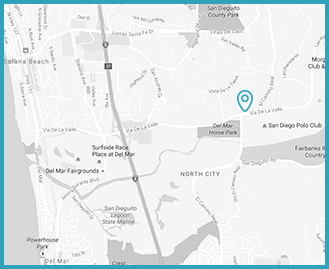 Born and raised in San Diego County, and having worked with individuals from all walks of life, Suzanne draws from extensive knowledge and expertise across the entire San Diego market. Before dedicating her career to real estate, she served as a financial advisor for high-net –worth individuals at Wells Fargo, where she managed millions of customer assets, and high-end retail sales. Suzanne has always viewed the real estate business as the most rewarding opportunity to support clients in realizing their greatest dreams. 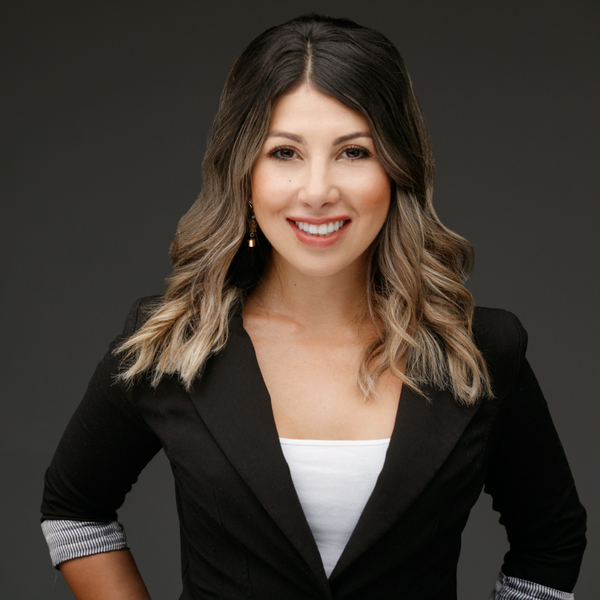 She possesses an extraordinary talent for aligning with her client’s needs through heart to heart communication, diplomatic yet aggressive negotiations, and operating with the highest degree of integrity. With these exemplary qualities, and many more, Suzanne empowers individuals, families, and investors to buy and sell real estate at the ideal price and in the shortest time possible. When Suzie isn’t working with clients, you can find her taking Yoga classes, meditating, performing energy healings, and enjoying the great outdoors.